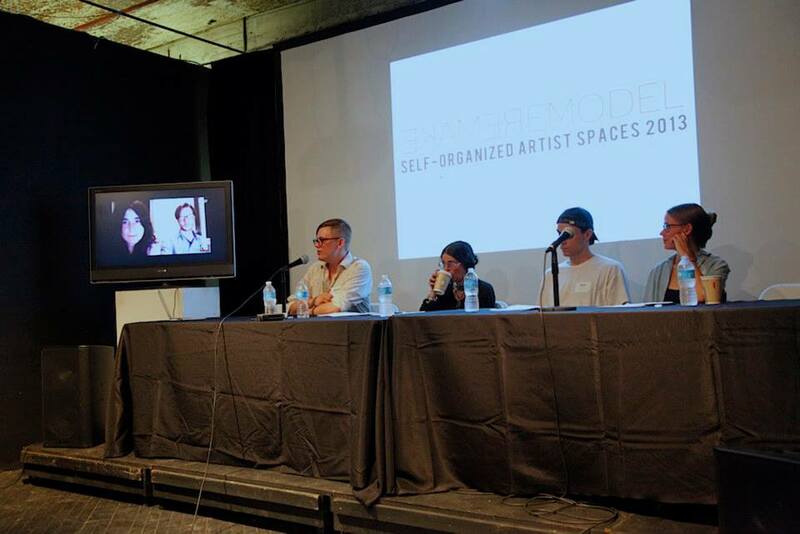 SOS (Self-Organized Spaces): Remake/Remodel was a conference co-presented by Vox Populi and Cleopatra’s Greenpoint to explore the current role of artist-run spaces in the broader artistic community. 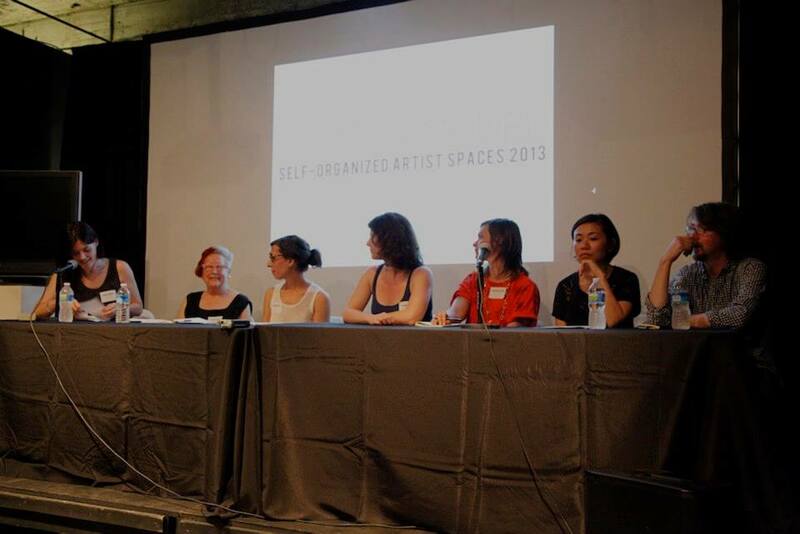 New alternative self-organized spaces in Detroit, New York, Philadelphia, and Pittsburgh were interviewed to foster a dialogue in the region and identify points of connection and overlap. 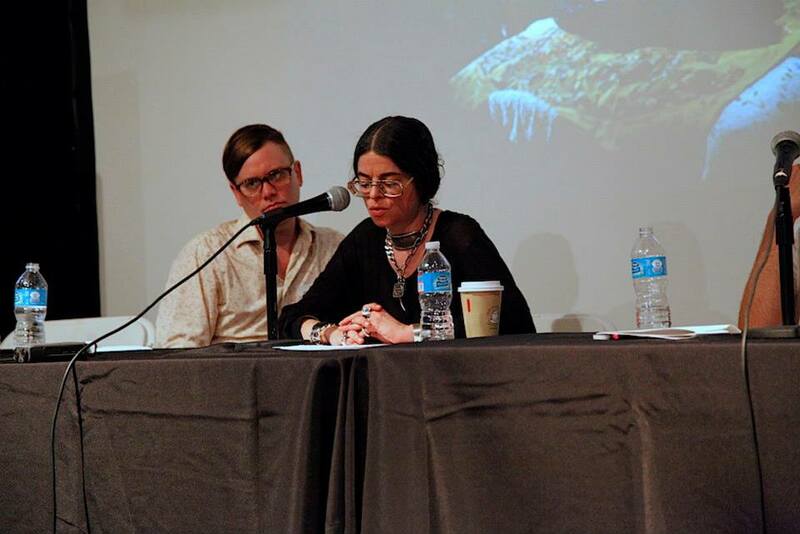 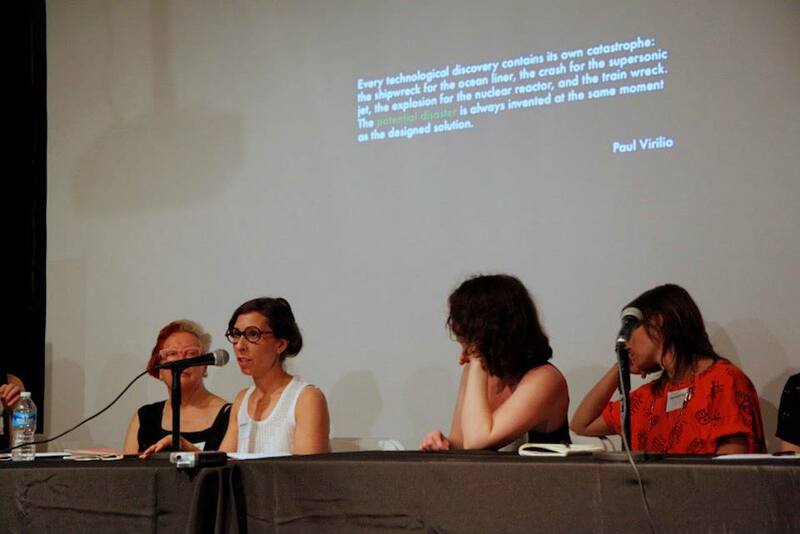 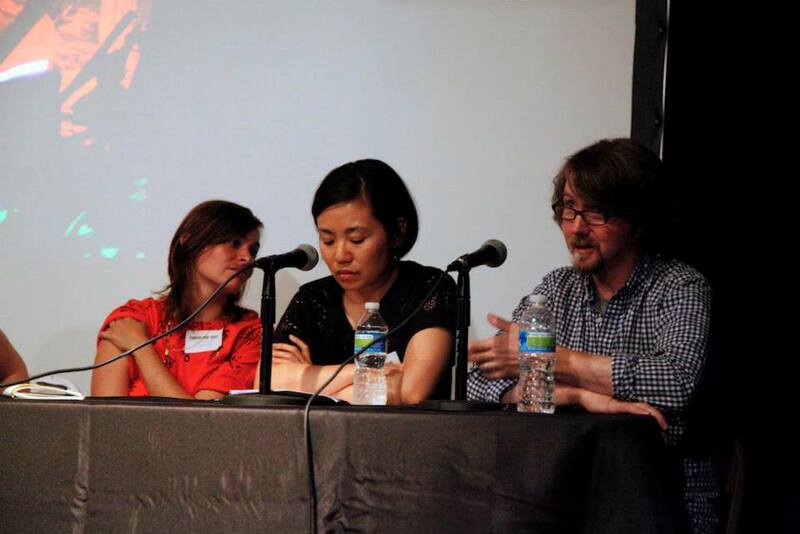 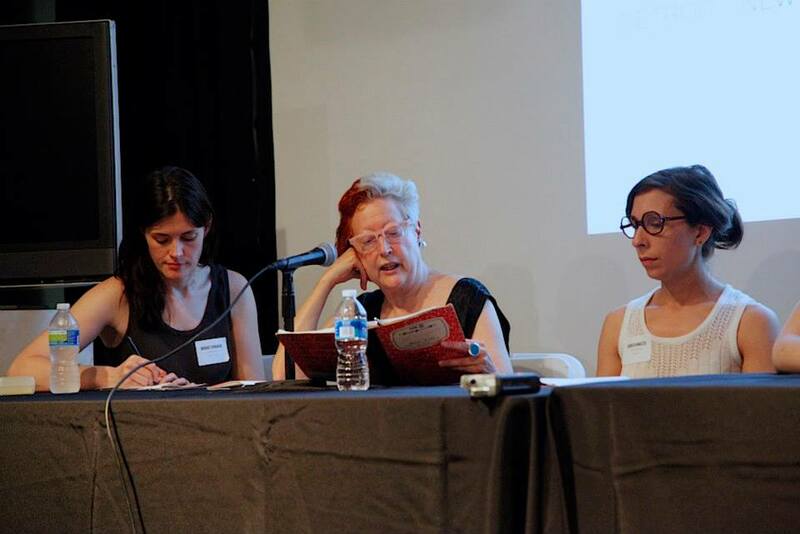 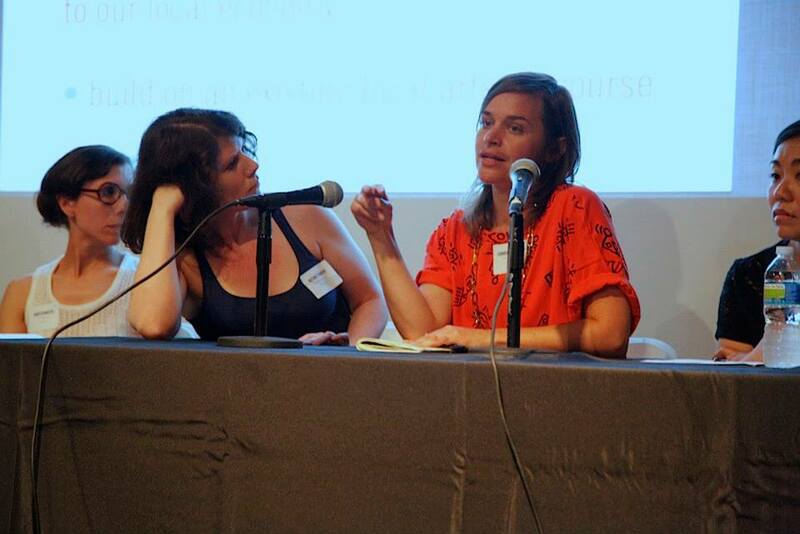 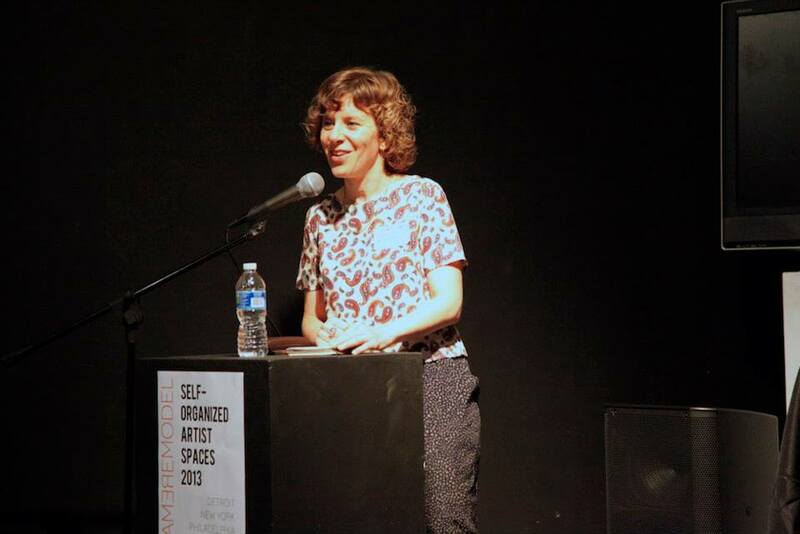 With a unique focus on organizations, collectives, and alternative models that also stewarded a physical space, the conference tackled issues of programming models, permanency, gentrification, funding, power structures, and geography. 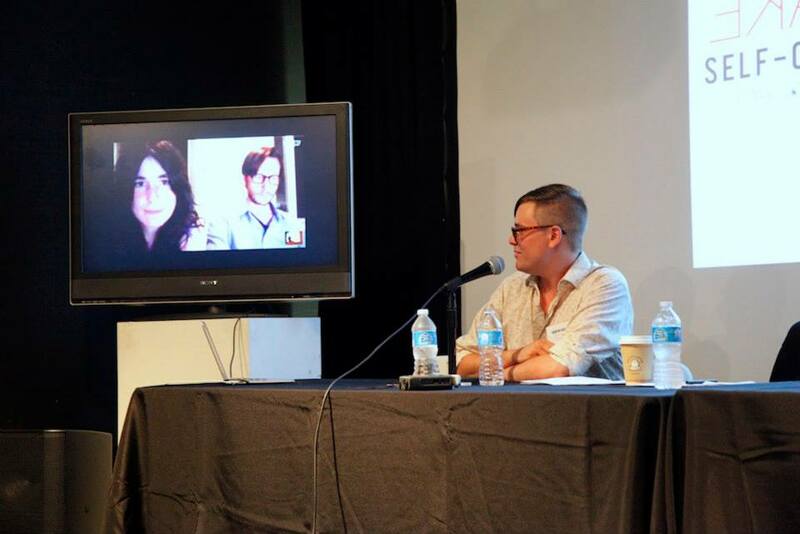 The first part of this project was videotaped interviews which created a database of oral histories of these spaces. 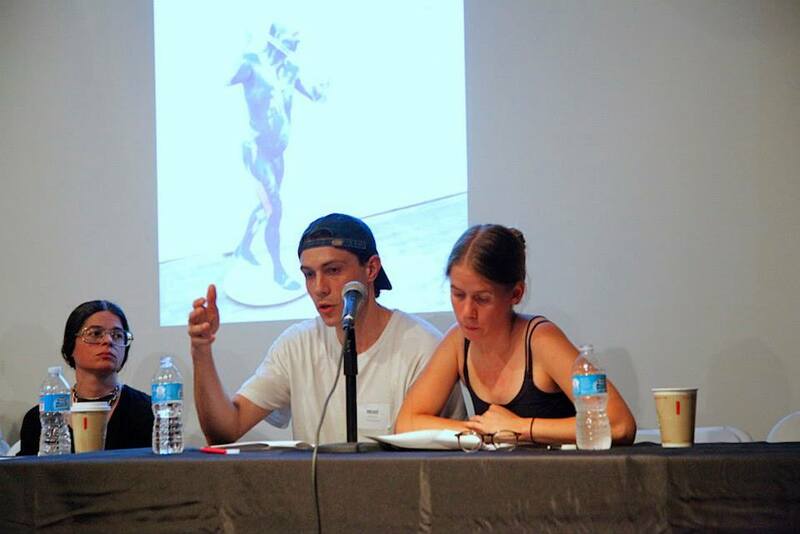 The second part of the project was this conference in August of 2013 that addressed the issues brought up in this research. 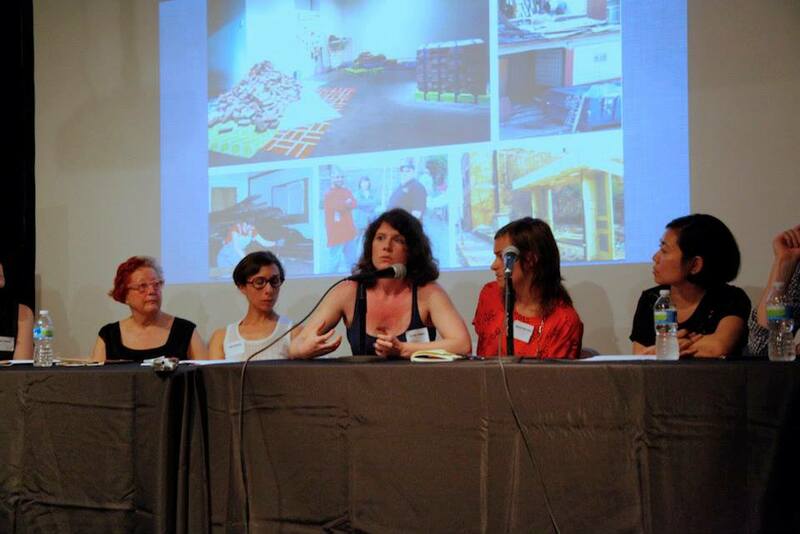 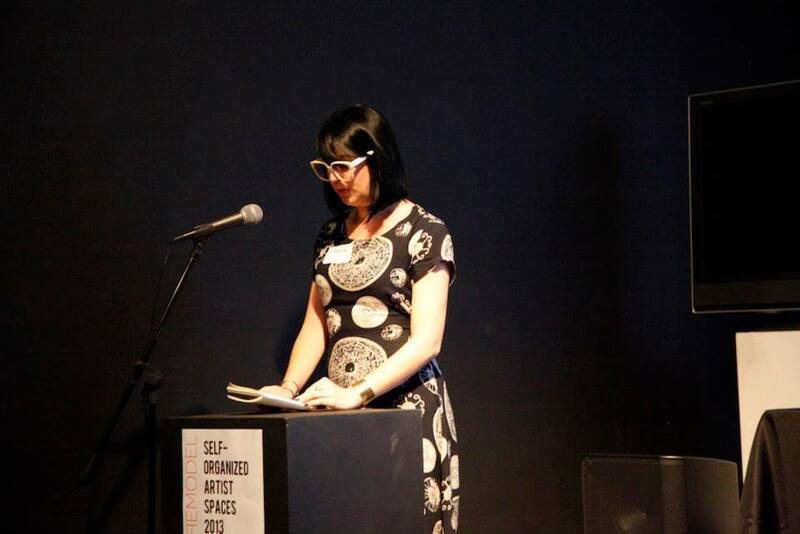 Self Organized Spaces was supported by The Pew Center for Arts & Heritage.